• The maximum amount to be sent back is limited to < 10 tBTC. • The amount you send should be in the form of 0.XXX02580 with a minimum of 0.00102580 tBTC and a maximum of 0.99902580 tBTC. • Any amount ≥ 1.000 tBTC or < 0.001 tBTC or not in the form of 0.XXX02580 will be considered as unneeded test money and will not be returned to you. • A spend-from address (that is, your address sending the test money) can only be used once. Please, use a different address from your wallet, if you want to use this service more than once! • You can expect a return time of maximum 5 minutes after your first confirmation occurs in the network. 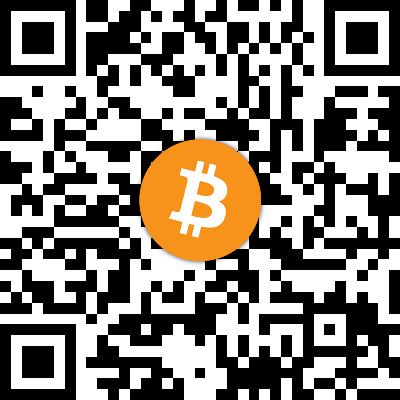 • Please, send your unneeded test Bitcoins to the address above. Any amount not in the form of 0.XXX02580 tBTC will do! • You can mail me for any problems or suggestions. 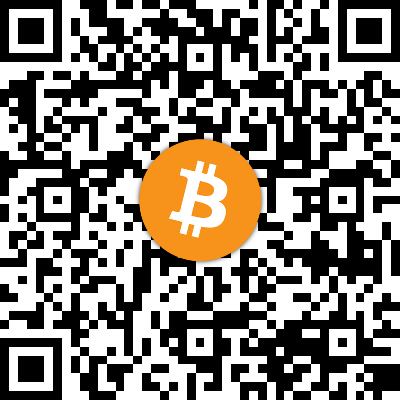 • The current balance of our Testnet Bitcoin Faucet is 224.654321 tBTC. © January 2018 - January 2019, Fedon Kadifeli.